Emeralds lack toughness and can be broken if they are knocked around. 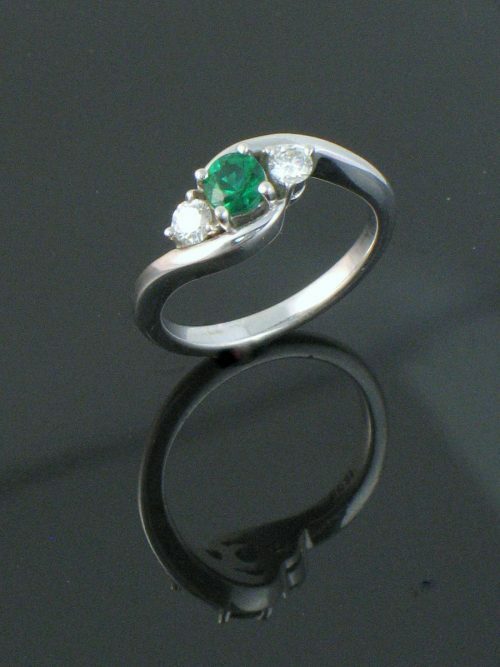 This emerald is prong set and therefore very exposed for everyday wear. We advise caution if you intend to use this as an everyday piece. With all emeralds we recommend removing them before doing any manual labor, and storing them separately from other jewelry. Please call or email us if you would like more advice on the wear-ability of emeralds. 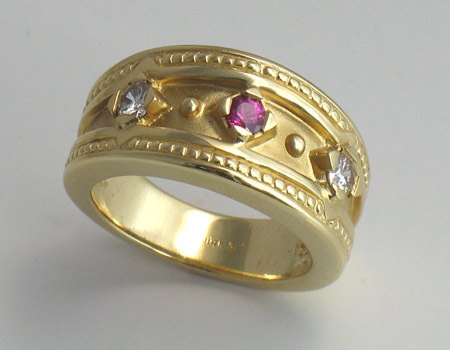 Please note that this ring is not designed to be significantly changed in size. 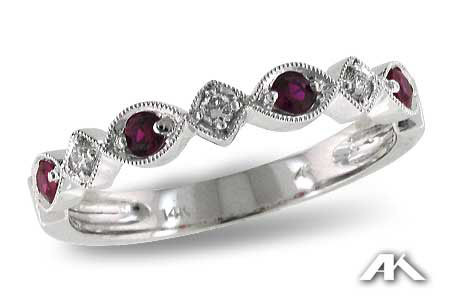 Eichhorn Gems specializes in only the finest colored gemstones. 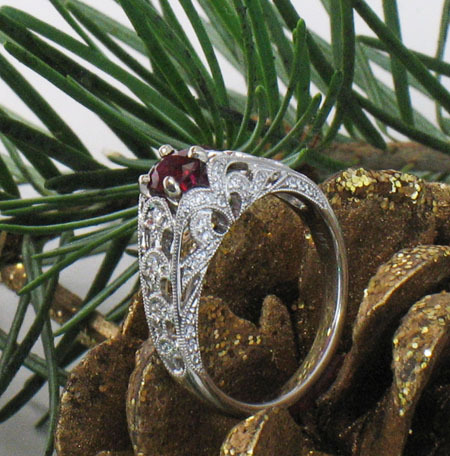 This ring would be good for….